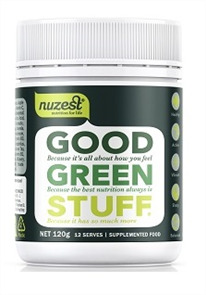 Faster recovery is key to better results. 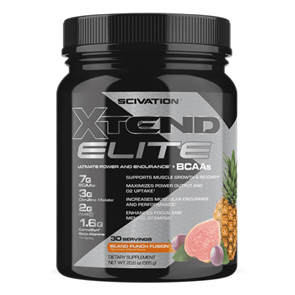 For over 10 years at Xtend, have been using branched-chain amino acids (BCAAs) to make the best recovery products on the planet. 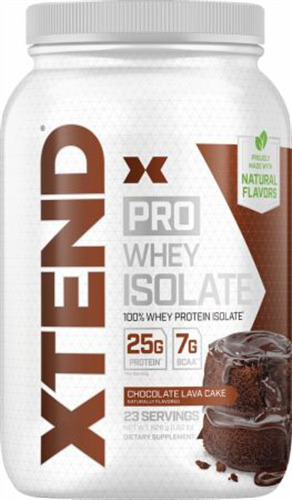 Xtend Pro Isolate is an ultra-pure whey protein isolate that's been enhanced with additional BCAAs in every serving to help you maximize muscle recovery, retention, and growth. 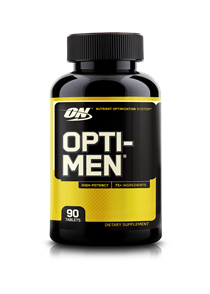 If you want to build muscle and support muscle recovery, it's essential that you consume sufficient quality protein every day through nutrition and supplementation. But not all proteins are created equal. The whey protein isolate in Xtend Pro is an extremely clean, bioavailable protein source, selected specifically to fuel your fitness goals. Xtend Pro comes in a variety of mouthwatering natural flavors, proudly made with no added sugar. 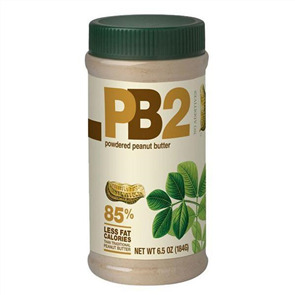 It's one of the best-tasting proteins on the market. With 25 grams of protein, 7 grams of total BCAAs, and fewer than 130 calories per serving, Xtend Pro is engineered for incredible results. 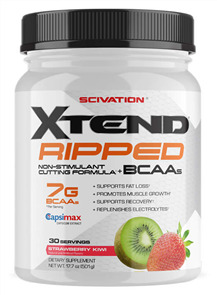 Scivation Xtend Pro Isolate is both NSF and Informed-Choice certified. 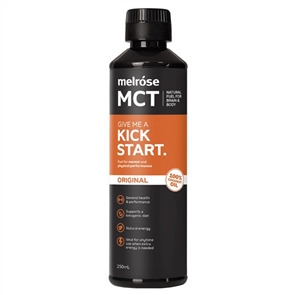 These preeminent third-party testing, certification, and quality assurance programs are recognized for their dedication to keeping nutritional supplements clean, free from banned substances, and safe for consumption. It's rare to obtain even one certification, but Xtend Pro proudly carries certifications from both organizations so that you can consume it with the utmost confidence.